Our therapists are national leaders in providing therapy by video conferencing also know as speech telepractice or teletherapy. Click here for more information on teletherapy services right on your computer for children and for adults. The Voice and Swallowing Center is Maine's premier facility offering comprehensive treatment for voice and swallowing problems. The use of Maine's most advanced fiberoptic endoscopic imaging assures high quality medical speech-language pathology services for people with swallowing and voice problems from across Maine. The unique combination of experience, advanced training and focused application of technology assures the highest quality for people in Maine and beyond. 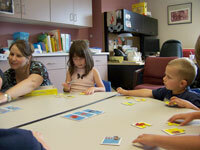 Therapists are nationally recognized for innovative therapy in preschool and school-aged literacy training and programming. 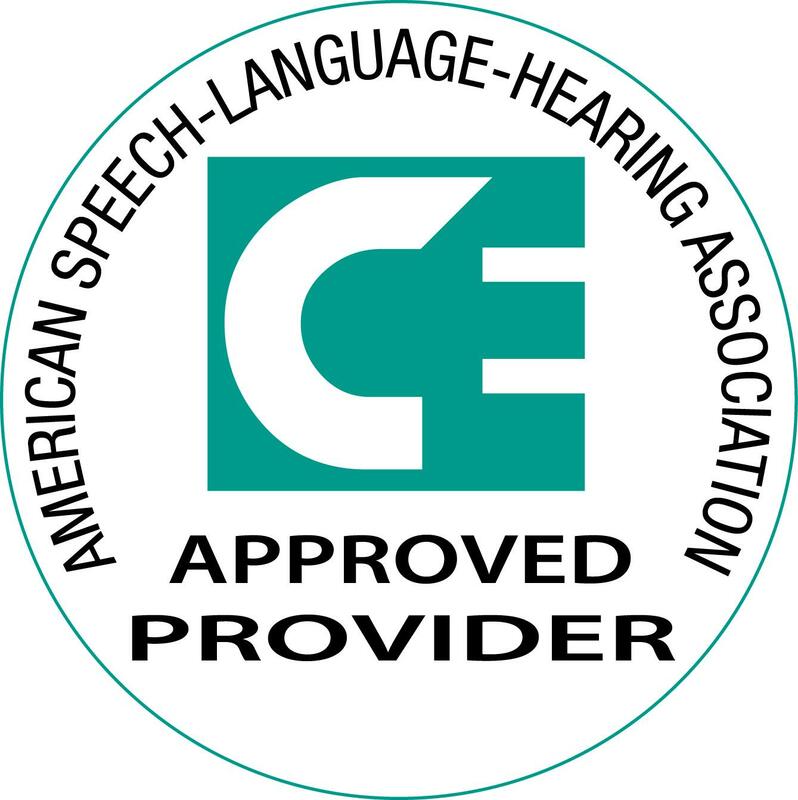 The Speech Language Pathology Department provides consultation and professional training to schools, businesses and community organizations. To learn more, call 207-505-4409 or email the Speech Pathology Department at speech@wcgh.org.